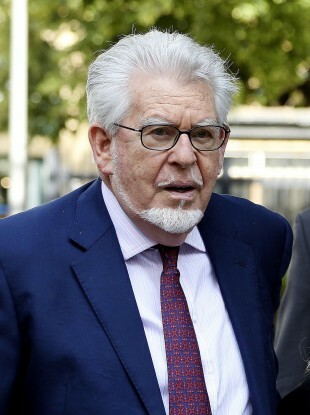 FORMER TV STAR Rolf Harris has been released from Stafford prison in the UK, almost three years into a five-year sentence for indecent assault. He was released early this morning. The 87-year-old, however, is awaiting the verdict in a separate trial following further allegations of sexual assault. He had been appearing in that court via videolink, but will attend the rest of the trial in person of next week. The Australian stands accused of four counts of indecent assault on teenage girls between 1971 and 1983. Harris was previously found guilty of 12 counts of indecent assault committed between 1968 and 1986 on girls aged age from seven or eight to 19. Earlier this year, Harris was cleared of three of the charges while the jury failed to reach a verdict on the other counts. The trial is set to resume at Southwark Crown Court next week. Harris found fame in the 1960s through television work with the BBC, through music and also for his painting. His success continued into the 1990s with the highly successful Animal Hospital show on the BBC. Email “Rolf Harris freed from prison as he awaits outcome of indecent assault trial”. Feedback on “Rolf Harris freed from prison as he awaits outcome of indecent assault trial”.